This week the Redskins ride into Philly to take on the 5 – 1 Eagles. Wentz is playing like the QB they hoped he would be and Chesco is trying to right the ship after tough loss last week in Tennessee. 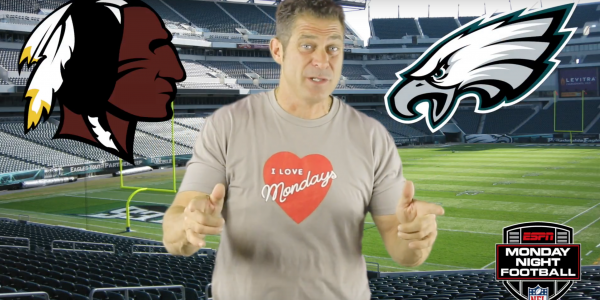 At 3 – 2 – 2 he feels good about his picks this week in this NFC East Show down.